Your Photoshop alternative. Photoshop has met its match. 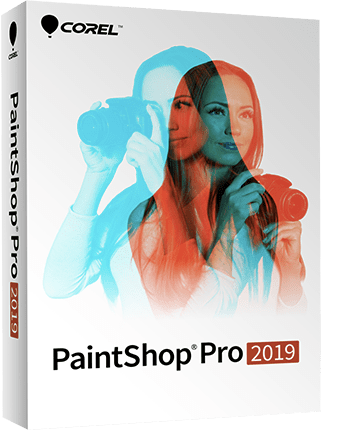 PaintShop® Pro 2019 is your affordable photo editing and graphic design software—without the restrictions of a subscription. Enhance your photos with professional image editing tools, or create impactful designs using new color palettes, brushes, gradients, patterns and textures. Enjoy a simplified user interface for faster navigation, improvements to your most used tools, and new workspaces to match your level of expertise. 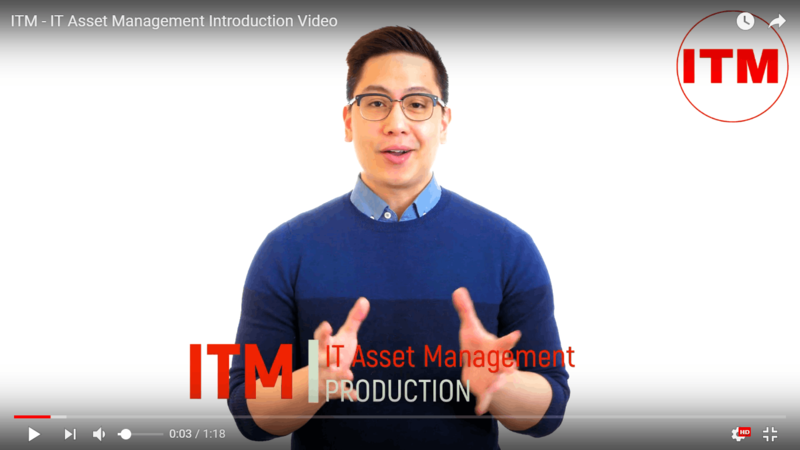 Asset Management premium plan for startup and organization who have low budget and want to manage asset effectively. Manage your asset management professionally following all the compliance and Act required in the organizations. 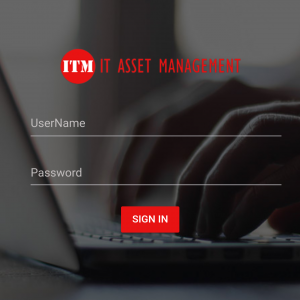 Enterprise Asset Management Software is a cloud based application based on ISO 50001 standard, designed for IT, HR, Fiance, Admin & Security team to manage their asset and handle customer on the go. Asset Management Premium Plan for any organization along with Network Discovery who want to manage asset effectively. 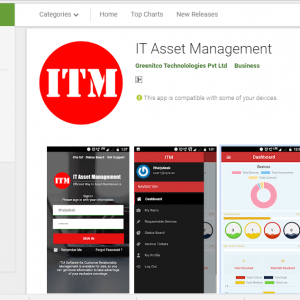 Enterprise Asset Management Software is a cloud based application based on ISO 50001 standard, designed for IT, HR, Finance, Admin & Security team to manage their asset and handle customer on the go.